Some examples of my work. Click on the images below to view full articles. Article about gender equality at people and organisational consulting firm Korn Ferry, for Voice & Vote: Celebrating 100 Years of Votes for Women. Article about equality and diversity at multinational corporation Brightstar, for Voice & Vote: Celebrating 100 Years of Votes for Women. 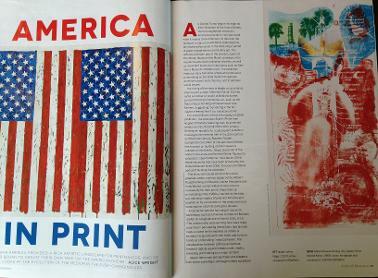 America in Print - feature on printmaking in post-war America for Artists and Illustrators. 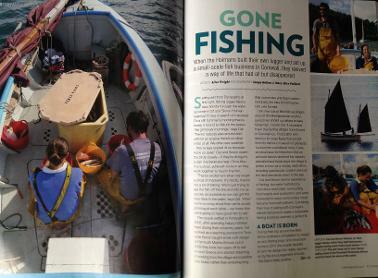 Gone Fishing - feature on sustainable fishing company Portscatho Fish for Coast. 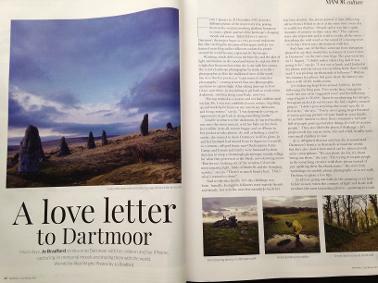 A Love Letter to Dartmoor - interview with Instagram sensation Jo Bradford for MANOR. 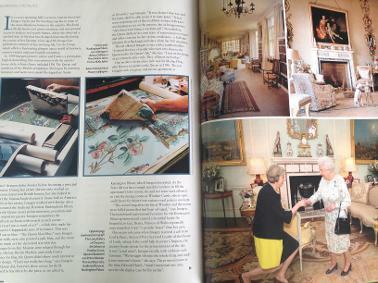 Decorating the Palace - Imogen Taylor profile for BRITAIN. 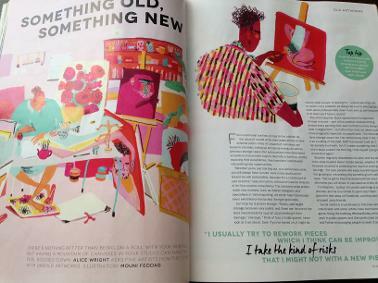 Revamp Your Art for Artists and Illustrators. A few links to work online. WikiJob - How to Answer the Interview Question "What Makes You Unique"